The theme for this year’s National Bookstart Week is Let’s Explore Outdoors! And the chosen book is Everybunny Dance! By Ellie Sandall. The interactive storybook of Everybunny Dance! - brilliantly narrated by TV presenter and DJ Lauren Laverne can be found in the link below. Celebrations take place from today (Monday 5 June) to Sunday 11 June, with children’s events being organised in all of our libraries – please contact your library for more details. Bookstart Baby and Treasure packs are gifted throughout the year to all children in Havering at 0-12 months and 3-4 years – please contact your local Children’s Centre for more details. And why not bring your babies and toddlers along to one of our regular Baby Bounce sessions below - held in all of our libraries! 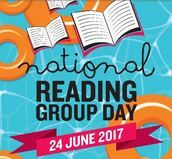 Celebrate National Reading Group Day with us by finding out about our Havering Libraries’ reading groups. Contact your library for more details. Upminster Library – Last Monday of the month, 2 - 3pm / First Thursday, 6 - 7pm. Adults reading shorter books “Quick Reads”. South Hornchurch Library – Second Thursday of the month, 2pm. Adults listening to books on CDs. Rainham Library – First Tuesday of the month, 10am. 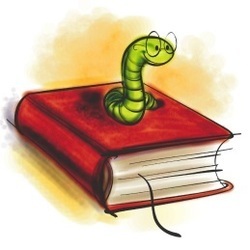 Come and share your favourite books for ages 7-11. Term time only. Free event. Hornchurch Library – Third Tuesday of the month, 4 - 5pm. Songs and rhymes for ages 0-2. Term time only. Free event. Upminster Library – Monday 1.30 - 2pm. Does your child need help with reading? We have volunteers ready to listen to them read. Term time only. Upminster Library – Monday 3.30 - 4.30pm and other times by arrangement. Sessions with our volunteer Techy Buddies to help with your ICT problems. A talk by Nilima Islam from Victim Support. Thursday 15 June, 5pm. A Victim Support drop-in service will be starting on Friday 9 June (every Friday),10am - 12pm. Bring your kids along to learn how to knit. Materials included. Thursdays, 3.45 - 4.45pm. Term time only and £2 per visit. Ages 8 - 12. Booking is essential. Storytime for ages 2 - 5. Fridays 11.15am and term time only. Songs and rhymes your baby will love every Wednesday at 2.15pm, term time only. Come and share your favourite books on Tuesday 16 May 4 - 5pm. 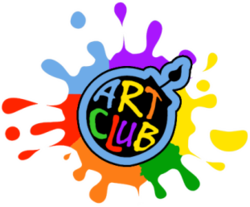 First Thursday of every month at 7.30pm or first Friday of every month at 2.15pm. New members welcome. Ages 2 - 5. Tuesdays 2.15 pm, term time only. Music, singing, dancing, crafts and storytime. Biscuits and juice provided! Please contact your library to book a space. Our award winning reading group for blind and partially sighted customers. First Tuesday of the month,10am. Please ask Rainham Library for more information. Suitable for all pre-school children. Tuesday 13 June, 10.30am. £4 members/£5.50 non members. Advance booking essential. Tuesday 20 June 1.30 - 3pm. £7 members/£8.50 non-members. Booking essential. Thursday 29 June, 3.30 - 4.30pm. Come along for information and advice about Tapestry services – homecare, footcare, coach trips, wellbeing centres and clubs etc. For ages 2 - 5 every Monday,11am; Wednesday, 9.30am and Saturday 11.30am. Term time only. Every second Friday of the month, 12.00 - 4.30pm. Payment to therapist on the day. Booking is Essential. Payment to therapist on the day. Enjoy sewing, quilting, patchwork? Need help or advice? Come along and meet like-minded people. Every Wednesday 10 - 12pm. Friday 16 June, 1.30 - 3pm. To find out the opening hours of all libraries across the borough, click on the link below. Speaker Nick Butler will talk about the work of The Connection, one of London’s busiest homeless charities. Wednesday 14 June, 11am. Price: Free – booking is essential. Join our friendly knitting and sewing group on Friday at 10.30am. 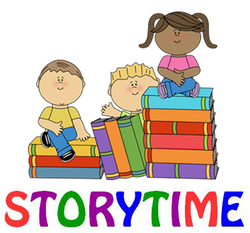 Storytime for ages 2 - 5 every Wednesday at 10.30 am. Term time only. Every Saturday at 10.45am for ages 4+. Price: £2 library members / £2.50 non members. Read for pleasure, to learn or to pick up where you left off. No age limit and sessions are free. Please ask a staff member for further details. Come and get creative at our colouring book group. Every Tuesday, 10 - 11.30am. Refreshments 50p. Bring along your own colouring equipment. Mondays 2.15 - 2.45 pm, term time only, ages 2 - 5. Original stories from Mark Billingham, Clare Mackintosh and James Oswald among others. 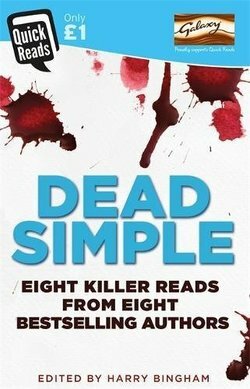 "Our book this month was a collection of short stories, each written specially by well-known crime authors. Each story was gripping and interesting, although very short. The first was set inside a prison; another concerned annoying visitors and even a ghost story. 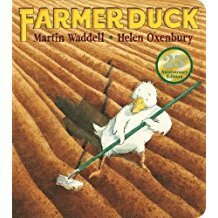 Our group enjoyed this book for the variety. 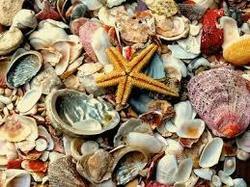 The authors found a way of packing a lot of drama into a little tale!" A lively session of action songs and rhymes. For ages 2 - 4. Fridays, 11.30 - 12pm. Term time only. Havering libraries have lots of free online resources. They’re great for help with homework or if you’re just curious about something and want to learn more – all available from your home computer or internet device. 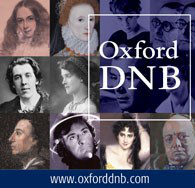 This month we focus on Oxford Dictionary of National Biography. Looking for a space to hire for a meeting, exercise class, tuition class or a child’s party? Havering Libraries need more volunteers to choose and deliver books to our local housebound customers. This service now operates from South Hornchurch Library – plenty of parking and lovely staff to make this an enjoyable volunteering opportunity. If you’re thinking of volunteering there are lots of different opportunities in the library service. Click on the link below for more information. Havering libraries had really positive feedback from our volunteers: "rewarding, builds confidence & self-esteem, get back more than I give, good way to discover new authors!"